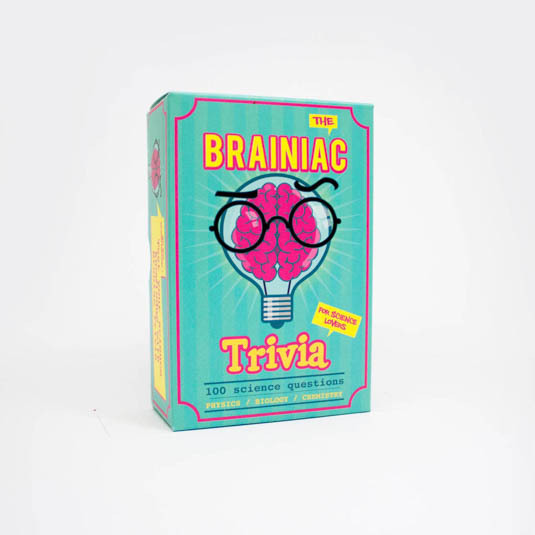 Do you know your Nuclei from your Nebula's and are willing to prove it to the world? 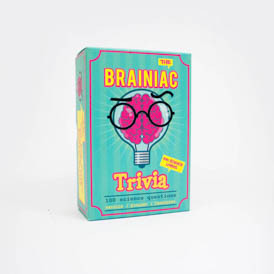 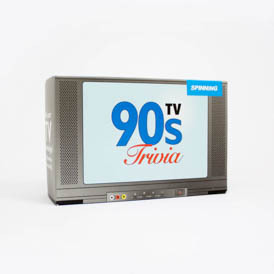 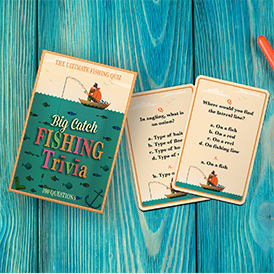 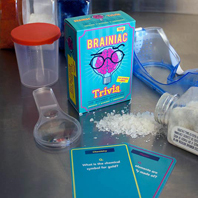 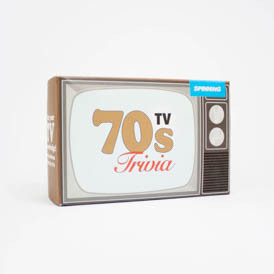 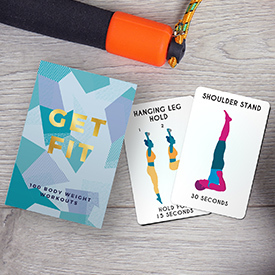 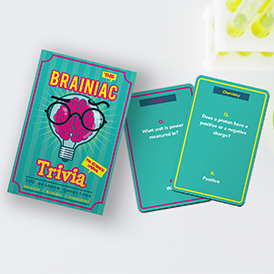 Fun for all the family, this trivia pack has potential for you to astound your friends and overwhelm you enemies with your extensive knowledge of a variety of scientific subjects. 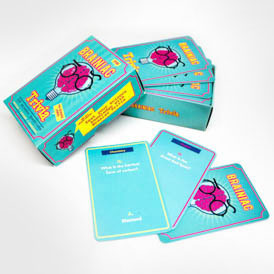 Remember, there can only be one Einstein in the room - make sure its you.